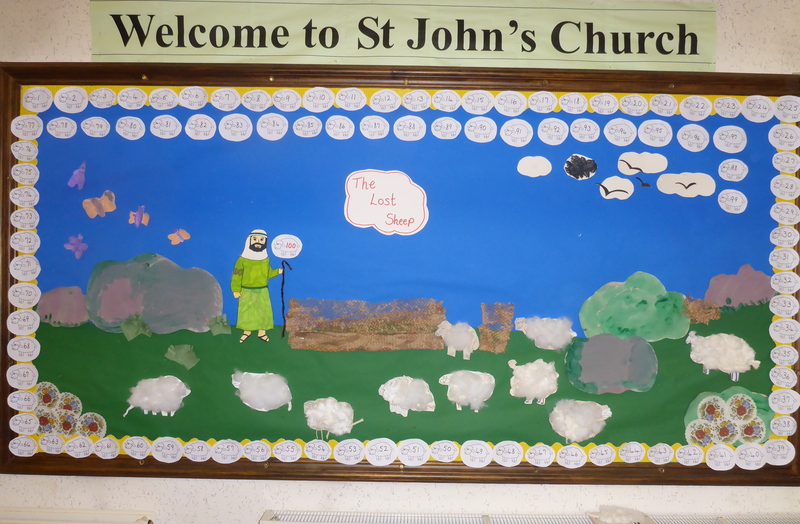 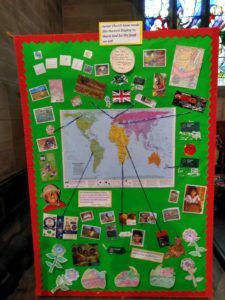 This is a picture of Junior Church’s Harvest display showing places in the world and the part their produce plays in our Harvest. 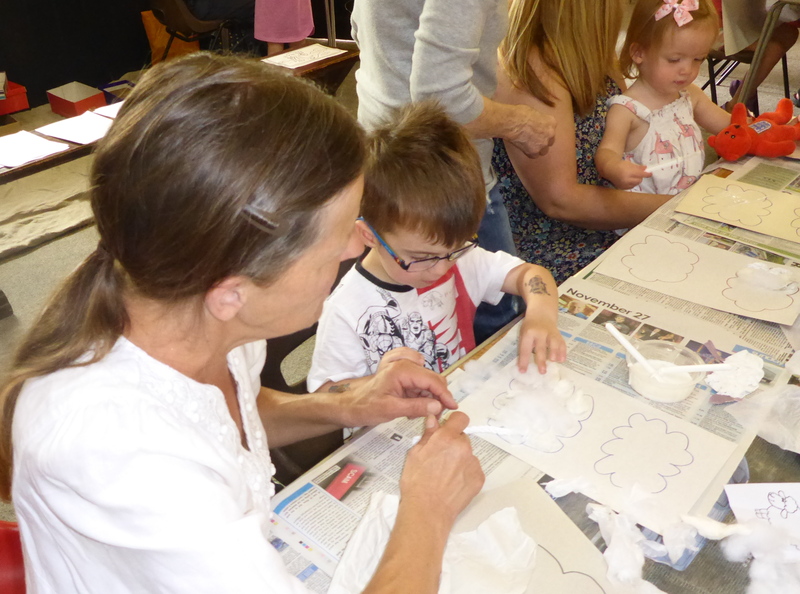 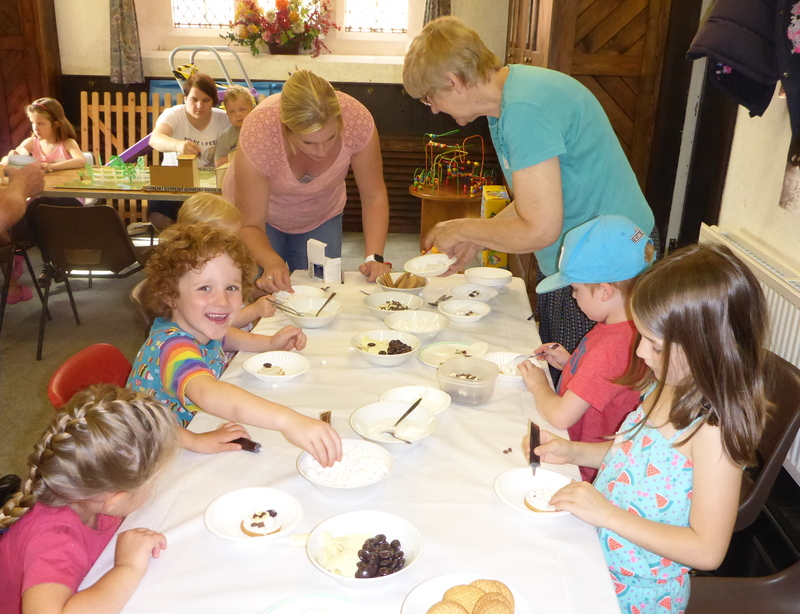 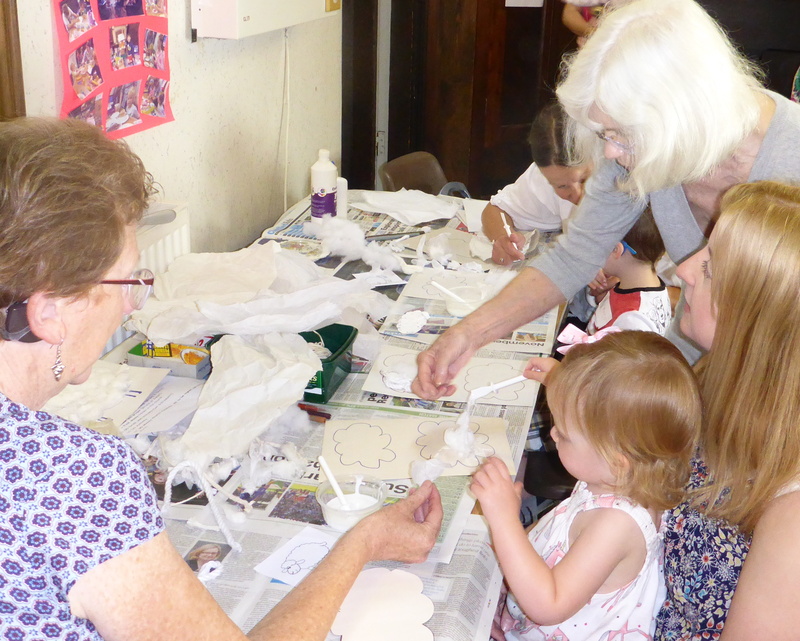 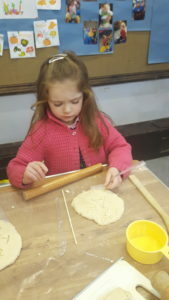 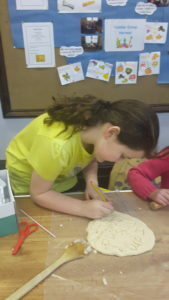 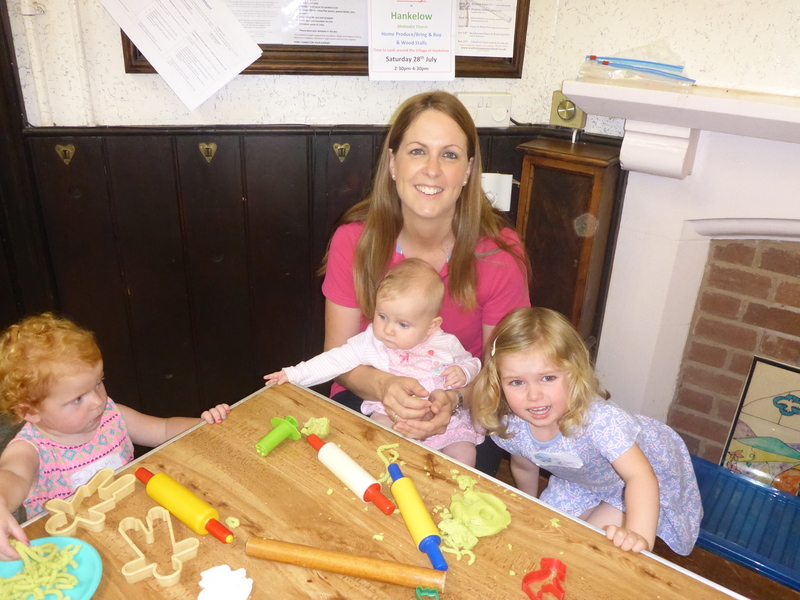 On a recent Sunday we looked at the “I am” sayings of Jesus in Junior Church and we made our own saltdough to remind us that Jesus said “I am the Bread of Life”. 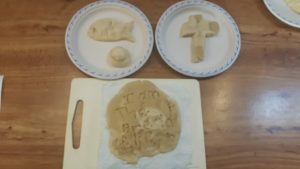 There are lots of references to bread in the bible and we used our salt dough to represent some of them.